Legacy International equips emerging leaders to transform their values and vision into sustainable success. Our projects have spanned 5 continents and gives us a strong understanding of social, cultural, and religious differences, and the ability to adapt program models to various cultural contexts. We have extensive experience working with populations experiencing conflict and rapid transitions. 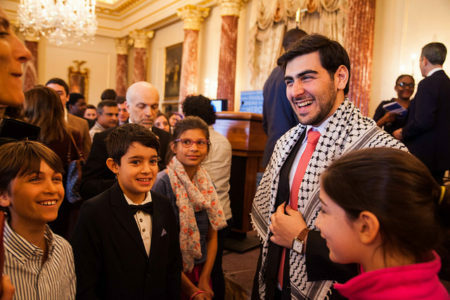 Exchanges – Legacy International brings emerging leaders from around the world to the United States on International Exchanges. Commitment to Inclusion – Our commitment to inclusion stems from core values and our mission. 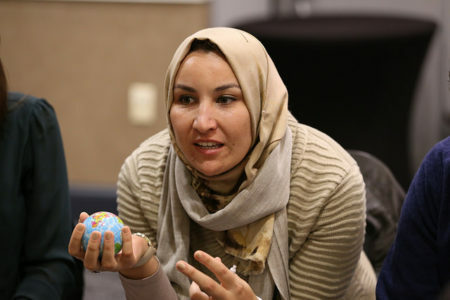 A peaceful world becomes increasingly possible when citizens are engaged in their communities, diversity and creativity are fostered, and individuals have secure hope for the future. Our civic education programs expose participants to multiple models of civic involvement, strengthen understanding of rule of law, and help citizens more effectively participate in their government and civil society organizations. Participants apply their learning through projects and teaching others about their rights and responsibilities. 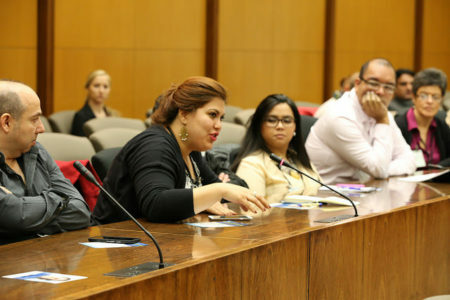 Exposure to civic involvement models—through site visits, discussion forums, and meetings participants in our civic education programs are exposed to multiple successful models of civic engagement on the local and national level. 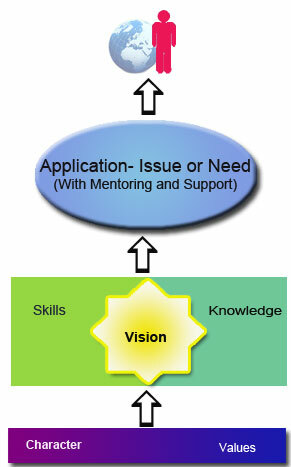 Skills development—developing skills that allow a person to participate in various areas of government and society. Skills may include: Community organizing, letter-writing and publicity campaigns, use of the media, facility with developing and revising public policy, methodology for gathering and disseminating statistics, or tools for running for public office (and/or assisting others to do so). Need assessment— Identifying a need in their local community and creating and implementing a project to address that need. 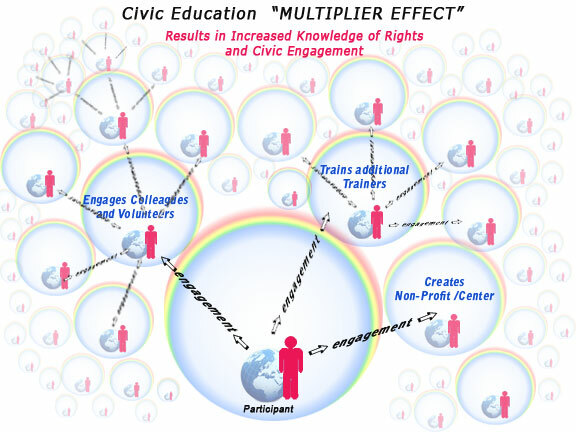 The “Multiplier Effect”— In all our programs, participants are required to share what they have learned with their communities through forums and discussions. Additionally, we train trainers to pass on their training to others, for an exponential growth of knowledge. We seek out and support individuals with a commitment to public service and a vision for their communities. Legacy offers practical ways to develop skills in leadership, cross-cultural communications, and creative and critical thinking. By mentoring them through the practical application phase, we ensure they become more effective leaders and coalition builders. Legacy uses a very specific leadership development methods that gives proven results. Whether we are working with young adults, business professionals, or consulting with NGOs and government officials, the methodology is basically the same. We begin with the character and values presenting the people and society we are working with. Within that cultural context, we emphasize those aspects of character and values that are needed for effective, positive leadership. Through certain training experiences, Legacy aims to add the spark of vision – a vision of what is possible. Because if people lack hope, if they can’t see a future for themselves and their families and their people, this is what turns them toward hopelessness and extremism. To that is added specific knowledge base and skill training — tools that can be actively used to address real and present needs. Many programs stop there – with the training. But upon this foundation, Legacy adds yet another element: application. We invite and support participants to choose an issue or need they are particularly concerned about and to apply what they have learned in a project or initiative – so the information, concepts, and skills they have been exposed to are put to very practical use. We provide mentoring and support as these learners go through the trail-and-error part of their application phase – as they gain insight, problem-solving skills, and a true grasp of what it means to work for positive change. From that point, a person becomes independent of Legacy’s support, and able to operate with great effectiveness on their own.